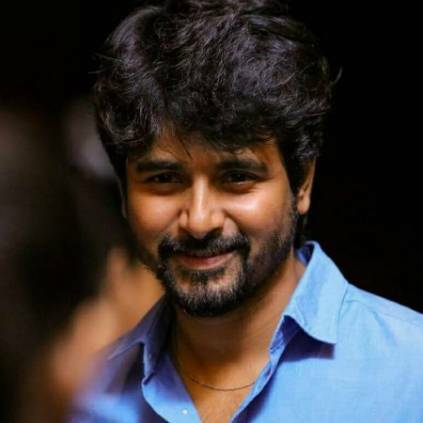 SIVAKARTHIKEYAN TO MAKE A NEW RELEASE! Suttu Pidikka Utharavu is an upcoming Tamil film directed by Ram Prakash Rayappa featuring Mysskin, Suseenthiran, and Vikranth in the lead roles. The film is bankrolled by Kalpataru Pictures and now the team has officially stated that the first look of the film will be launched by actor Sivakarthikeyan at 5 Pm, today July 19th. "@ramprakashdir ‘s much awaited Film #SuttuPidikkaUtharavu First Look Poster To be launched by @Siva_Karthikeyan Today at 5pm"
People looking for online information on Mysskin, Sivakarthikeyan, Suseenthiran, Suttu Pidikka Utharavu, Vikranth will find this news story useful.